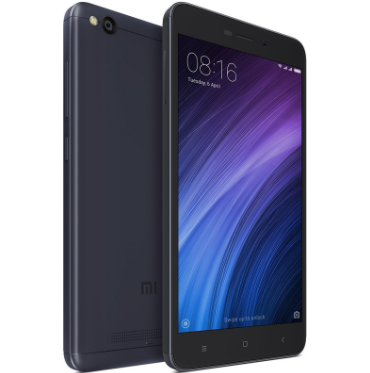 Freepiu - Root Xiaomi Redmi 4a can be done to make phone performance faster. But actually, do not do any root you can already get a sophisticated specification for the Redmi 4a. Check out some advantages that can be obtained by doing root on this cool gadget. Discussing root xiaomi redmi 4x kingroot will discuss anything related of its features. Root Xiaomi Redmi 4a has many advantages. Here are some advantages that can be obtained by doing root on your favorite Xiaomi Redmi 4a phone. That's the various benefits that can be obtained by rooting on the smartphone Xiaomi Redmi 4a. Before doing root on this smartphone, let's see first about the specifications of Redmi 4a. Redmi 4a is one of Redmi's output smartphones that have huge sales in the world. It has been recorded as many as 5.5 million units of this type of smartphone sold worldwide. This proves that this smartphone has a fairly superior specification with sales of it. Xiaomi is famous for its range of affordable smartphones with stunning specifications. And this time, Freepiu is going to guide you how to root redmi 4a. If you are worried, rooting in this article, we can root redmi 4a without ubl. We will also guide you how to unroot redmi 4a. 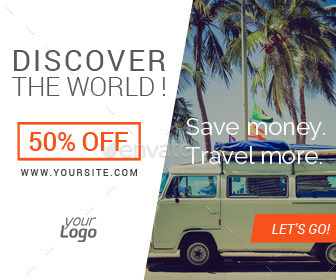 So, pay attention and read carefully this article to get the best result. Download and install the latest version of Kingroot app. Go to Settings > Security and checklist on "Unknown sources". Click the apk file to start the rooting process. 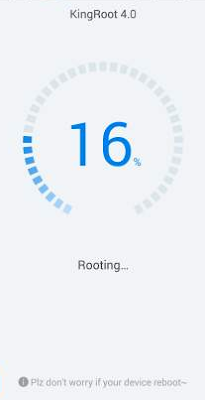 Once installed, please open the king root app and click root to continue the rooting process. Please wait for a few minutes because the root process is in progress as shown below. If successful, it will show a green check mark like in the picture below. Go to the Google Play Store, find and install the root checker app. Open the root checker app to make sure your xiaomi redmi 4a smartphone is rooted. If you find a success word, your rooting process is successful. 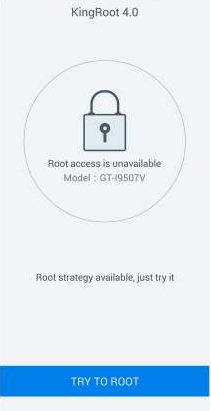 0 Response to "How to Root Xiaomi Redmi 4A Without PC Easily"